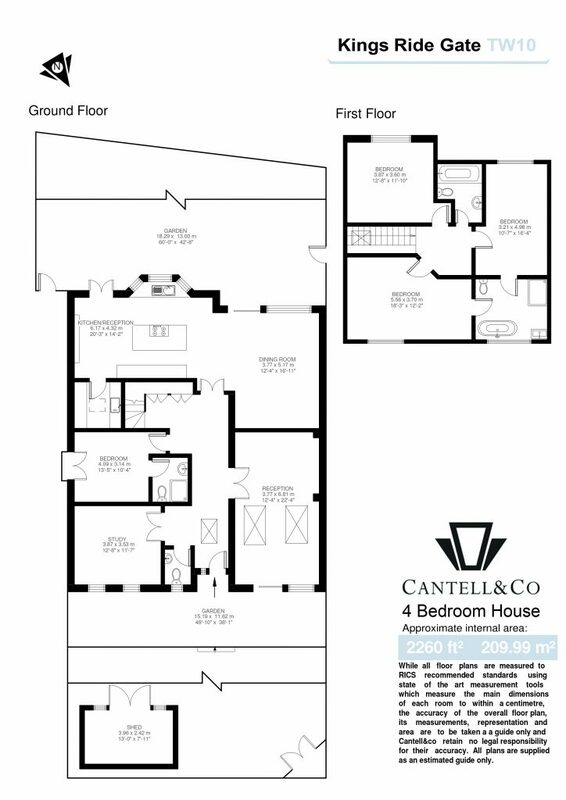 With over 2200 sq. 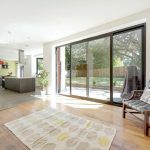 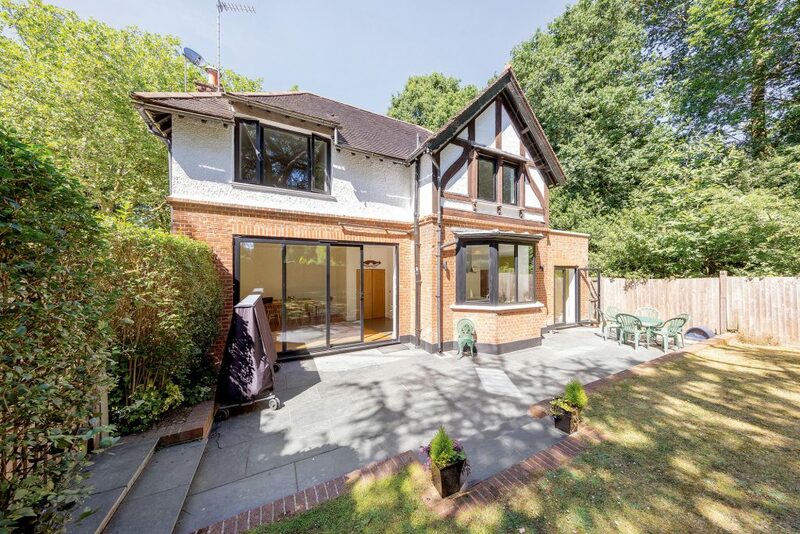 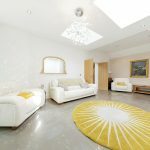 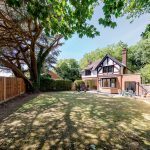 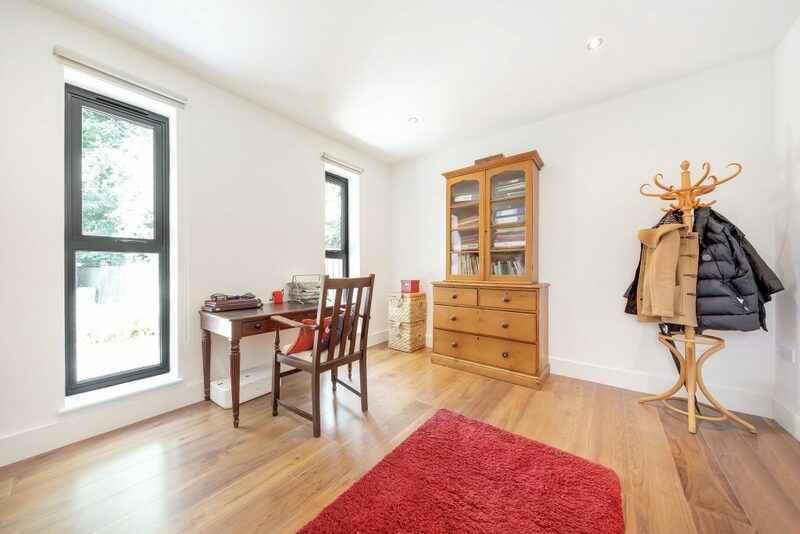 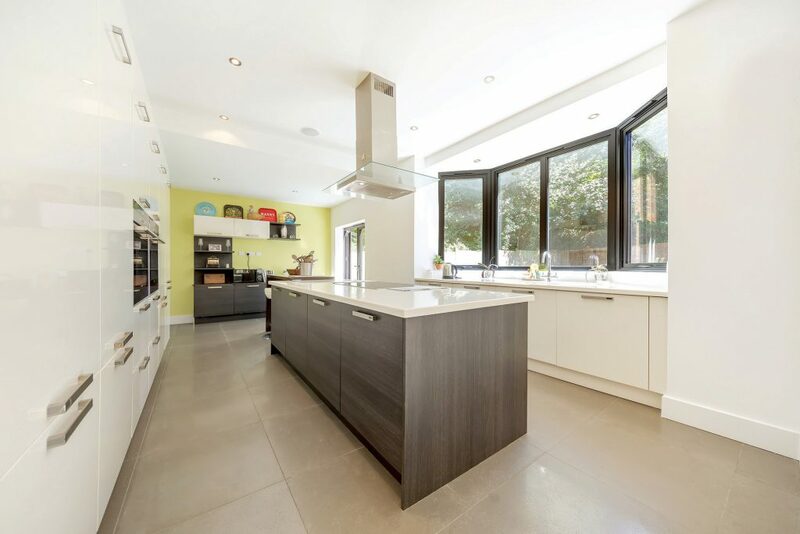 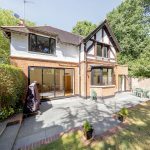 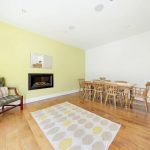 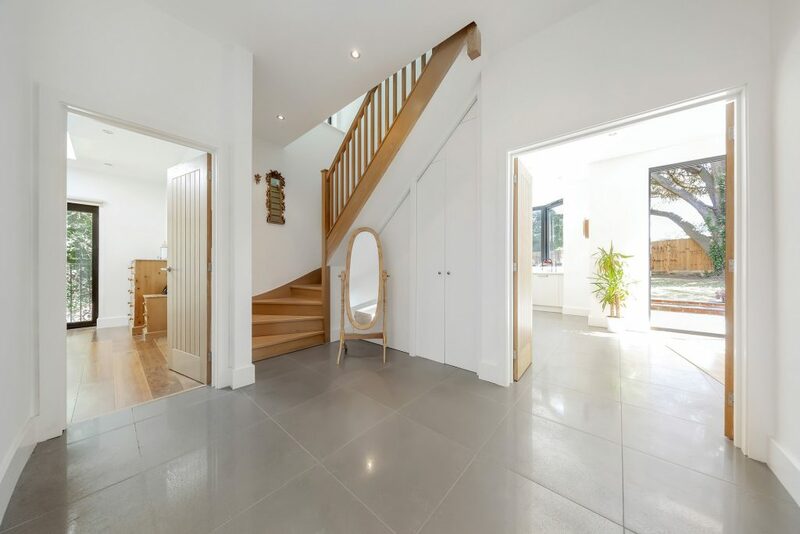 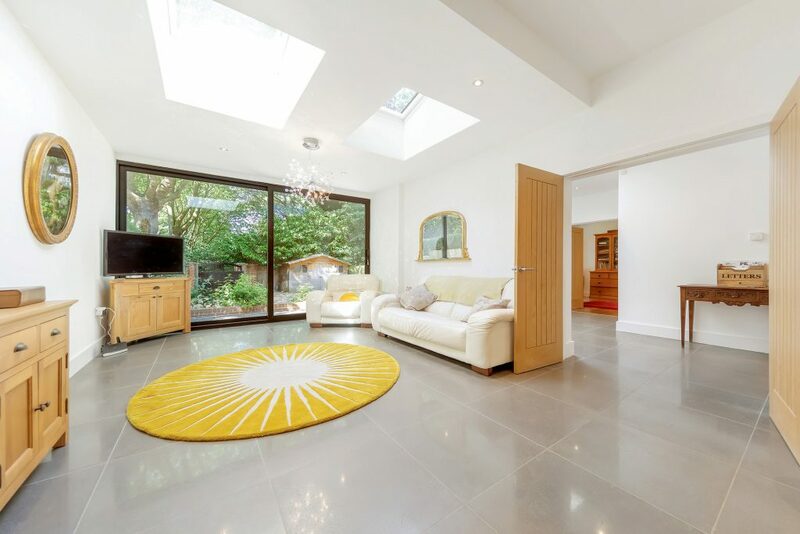 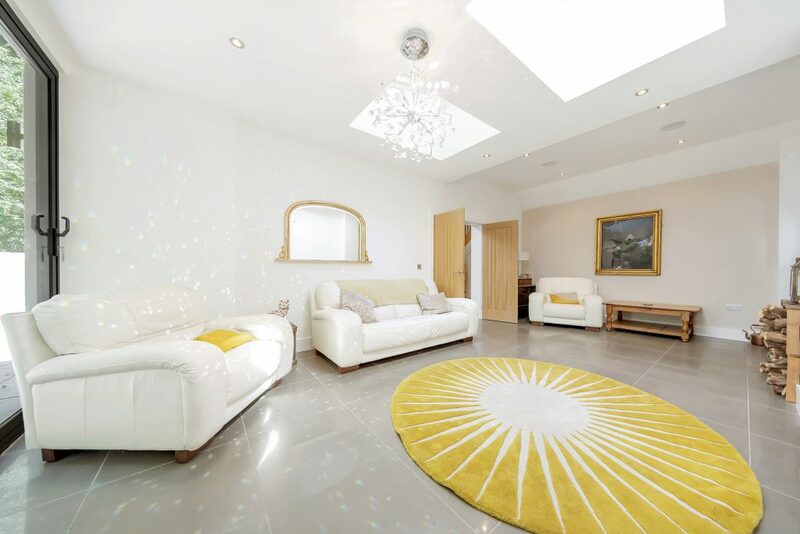 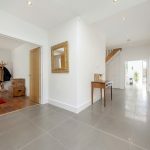 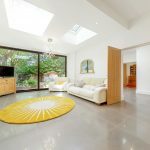 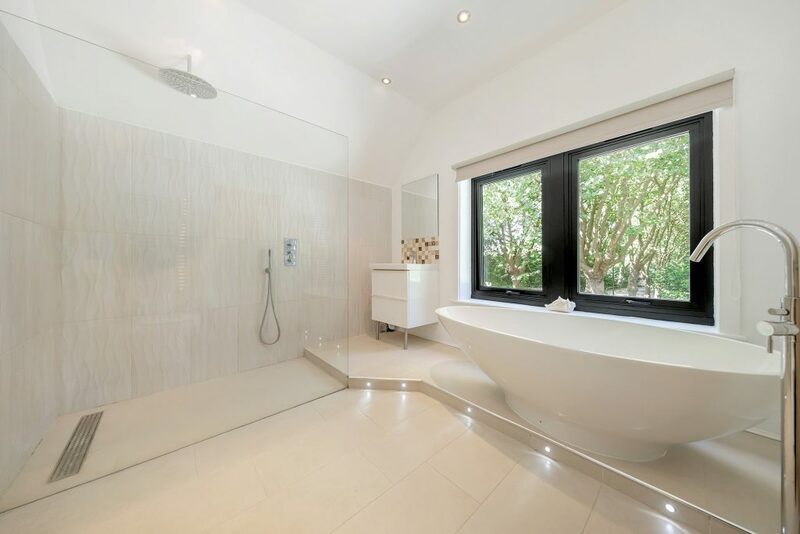 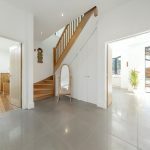 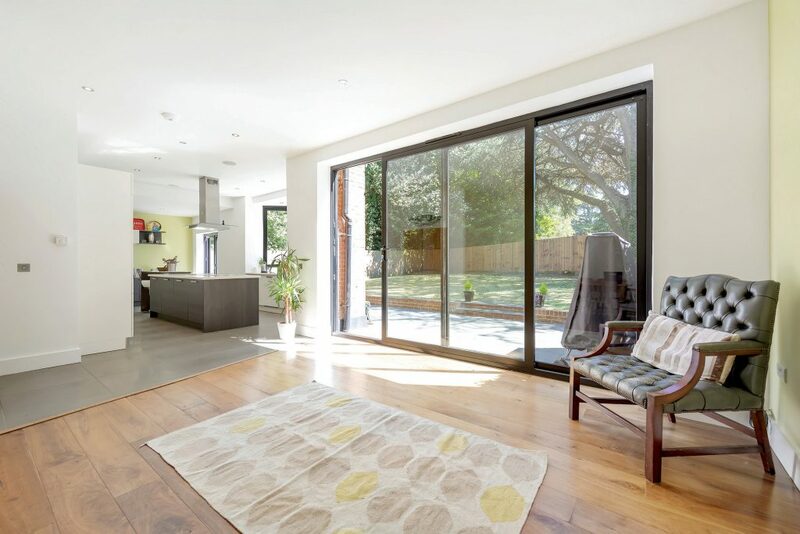 ft of lateral living space over two floors, this beautifully designed house has three reception rooms, a bespoke kitchen with separate utility room and a secluded south facing garden with direct access to Sheen Common leading to Richmond Park. 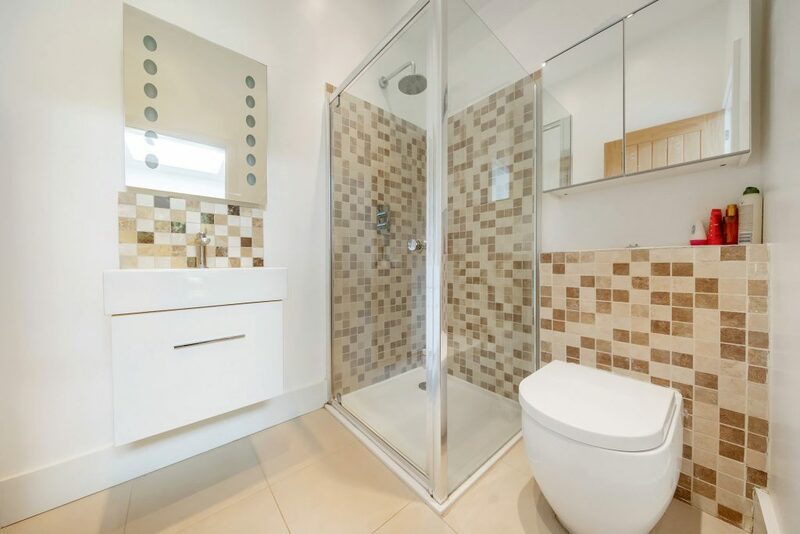 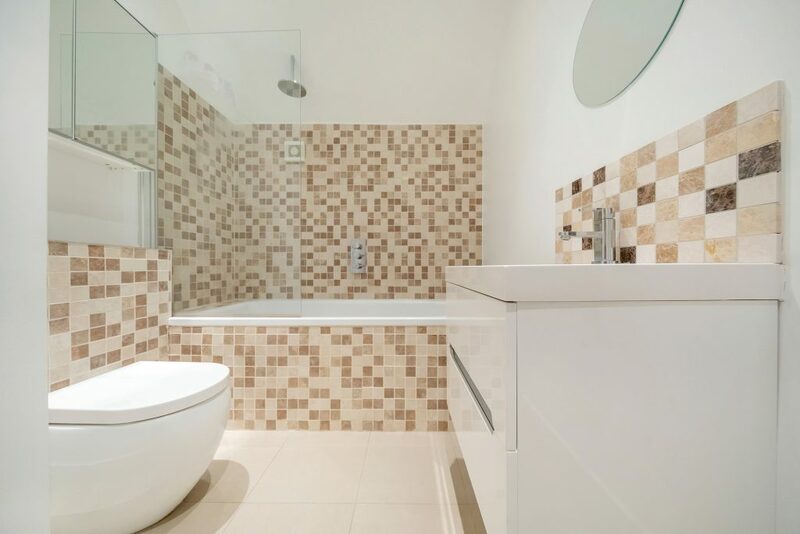 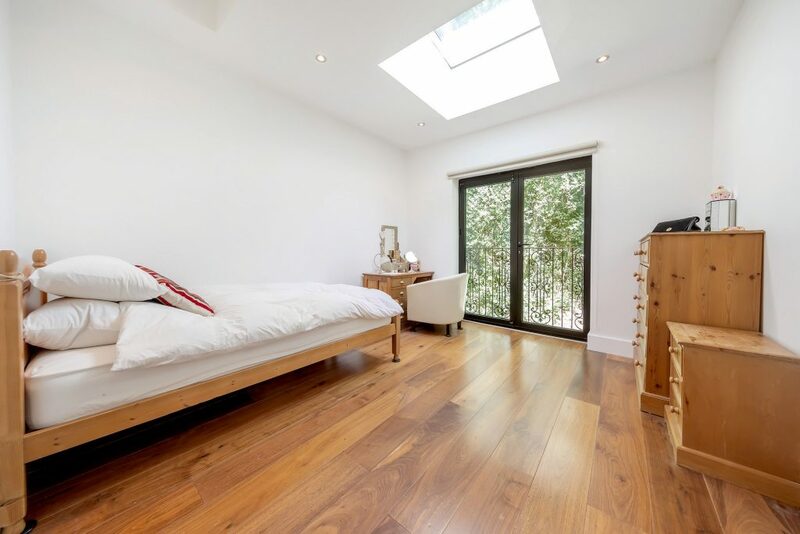 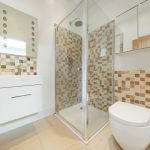 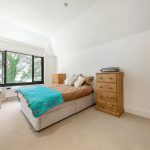 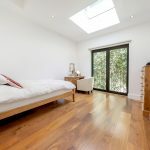 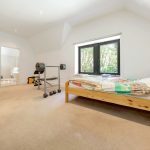 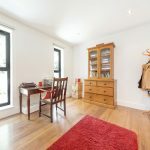 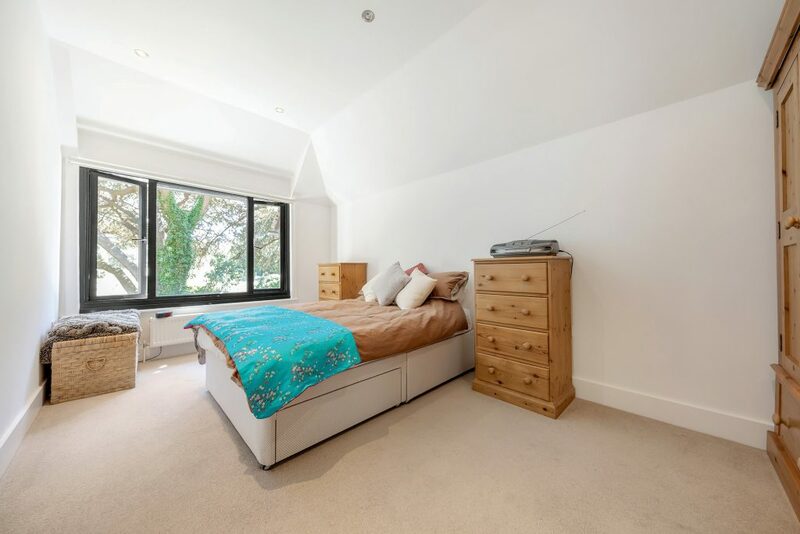 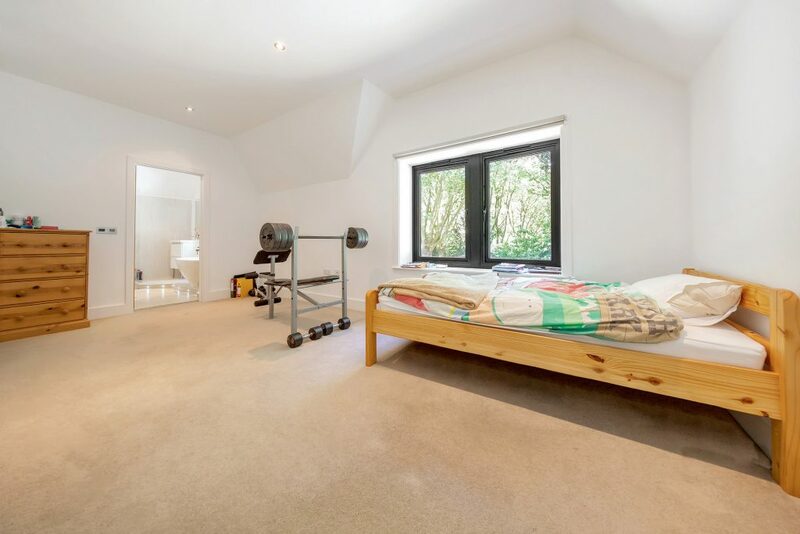 On the first floor there are three double bedrooms, the master bedroom has a generous walk in shower & free standing bath and a further family bathroom; an additional double bedroom with ensuite, ideal for guest or au-pair accommodation , is cleverly situated on the ground floor. 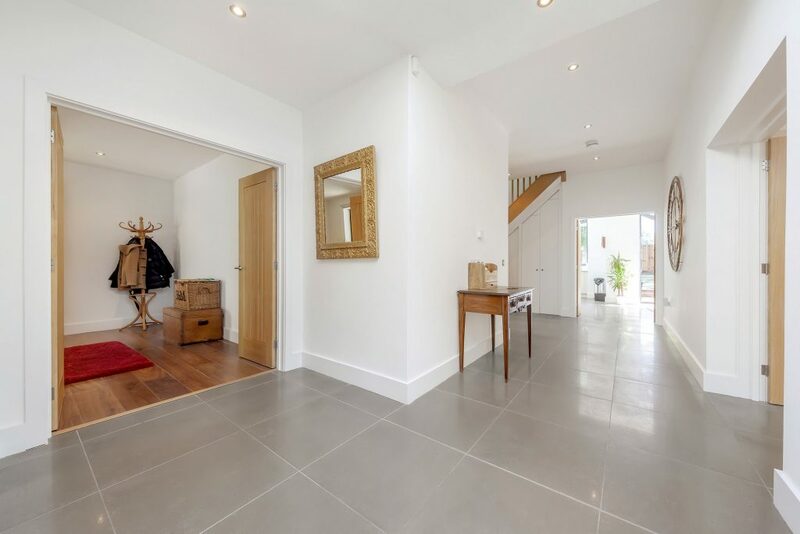 The ground floor entrance and hallway are particularly generous, lending to the feeling of light and space. 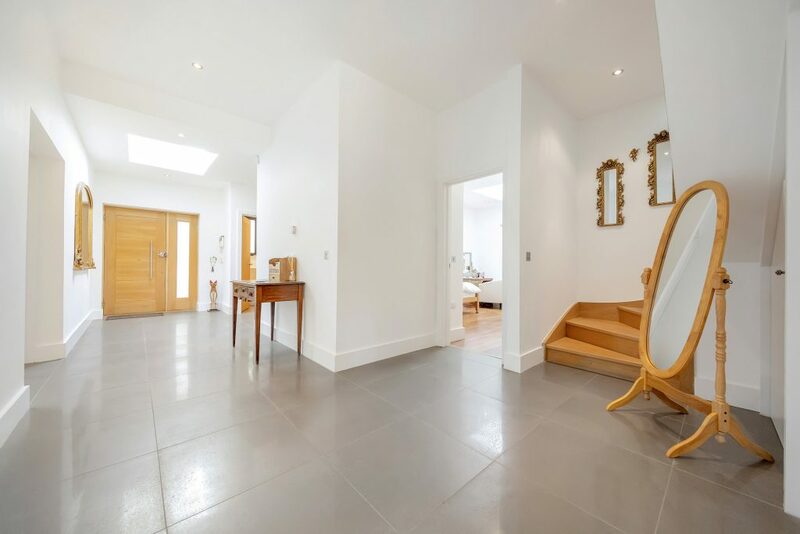 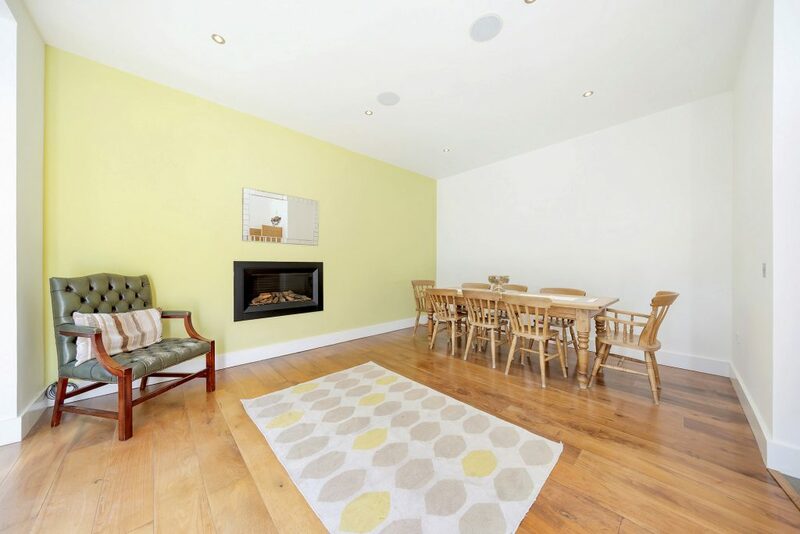 The elegant double reception room has floor to ceiling sliding doors, skylights and a wood burning stove. 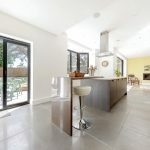 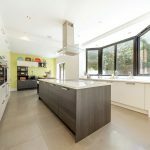 The bespoke kitchen with fully integrated appliances, an island with breakfast bar and a separate utility room completes the contemporary feel. 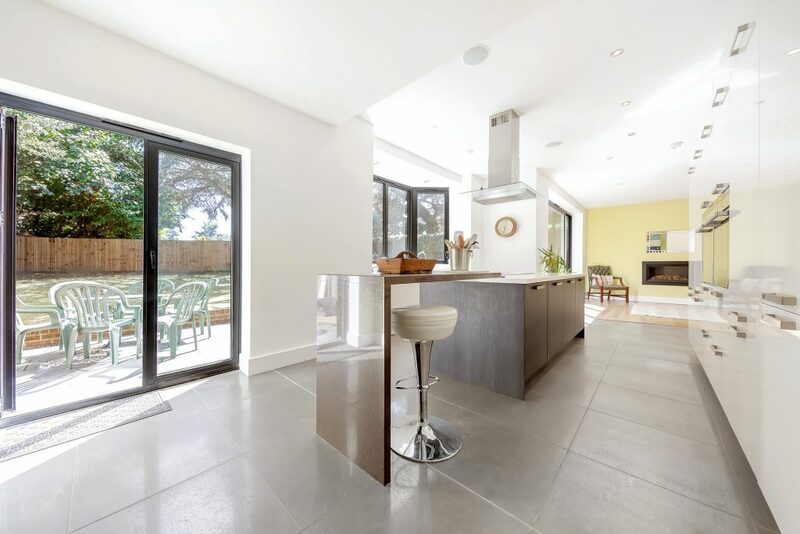 There is a dining room off the kitchen with bi-folding doors opening out onto the 60 ft. rear south facing garden. 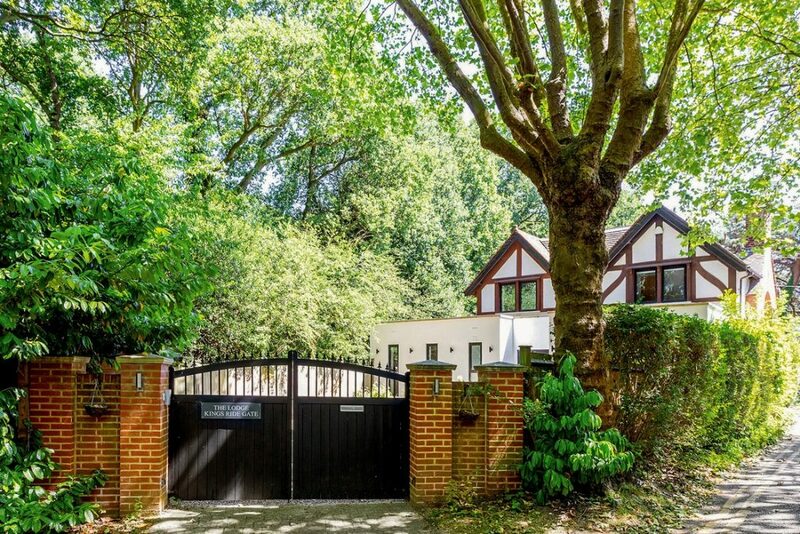 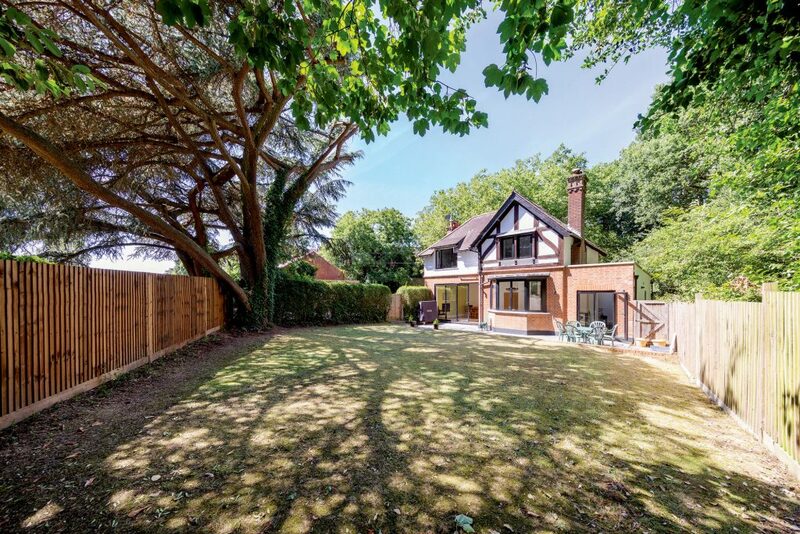 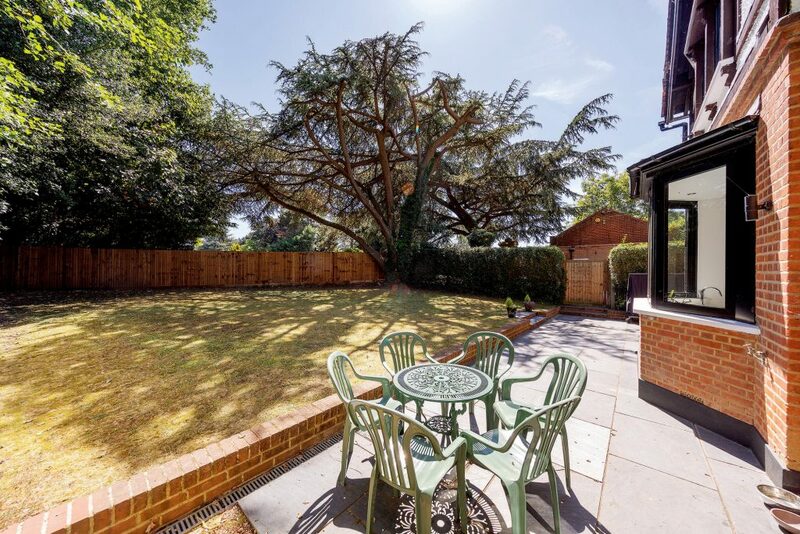 Kings Ride Gate is a very tranquil location whilst being less than 1 mile to Richmond Train & Tube Station with fast mainline links into London Waterloo (17 minutes) and underground links into London Victoria (circa 25 minutes). 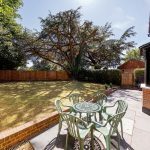 The local primary schools are Ofsted Outstanding and include Marshgate, The Vineyard, Holy Trinity and St Elizabeths Roman Catholic School.